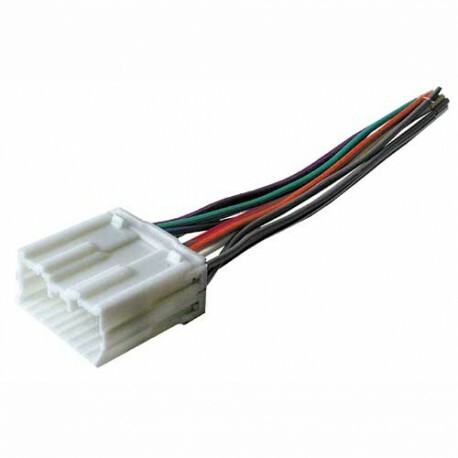 Introducing a new Best Kits by PAC dash kit, BKMITK896S (American International: MITK896S). This is the first painted silver dash kit available in the market for 2004 – 2012 Mitsubishi Galant vehicles equipped with manual climate controls. 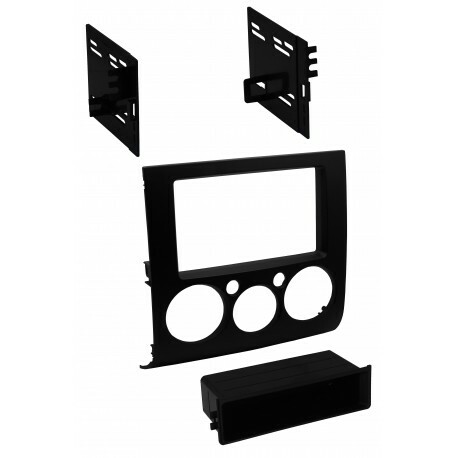 The dash kit will install one single ISO radio with pocket or one double DIN radio. The high-quality plastic material of the dash kit is painted silver to keep the interior looking factory when adding an aftermarket radio. This dash kit includes hardware and instructions. The dash kit is also available in satin black under part number BKMITK896B (American International: MITK896B).